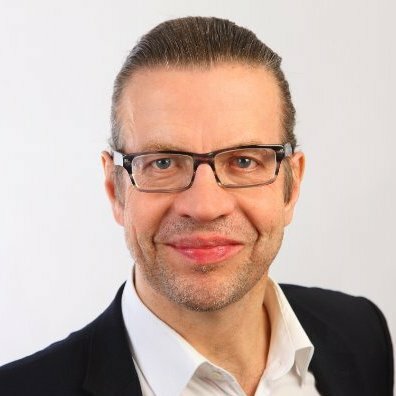 Tobias Kauer is a graduate of Sociology and Social Psychology from the University of Mannheim (Germany) and started his market research career in the mid-90’s as Project Manager for Brand & Communications Research for BASF. Since then, he has continuously enlarged his research experience across different industries. Since 2009, Tobias is responsible for Brand & Communications Research at Deutsche Post DHL Group, the world’s largest logistics company. From a methodological perspective, Tobias and his team pay lot of attention to new and innovative ways to make research both more engaging for respondents and more meaningful for their internal stakeholders.